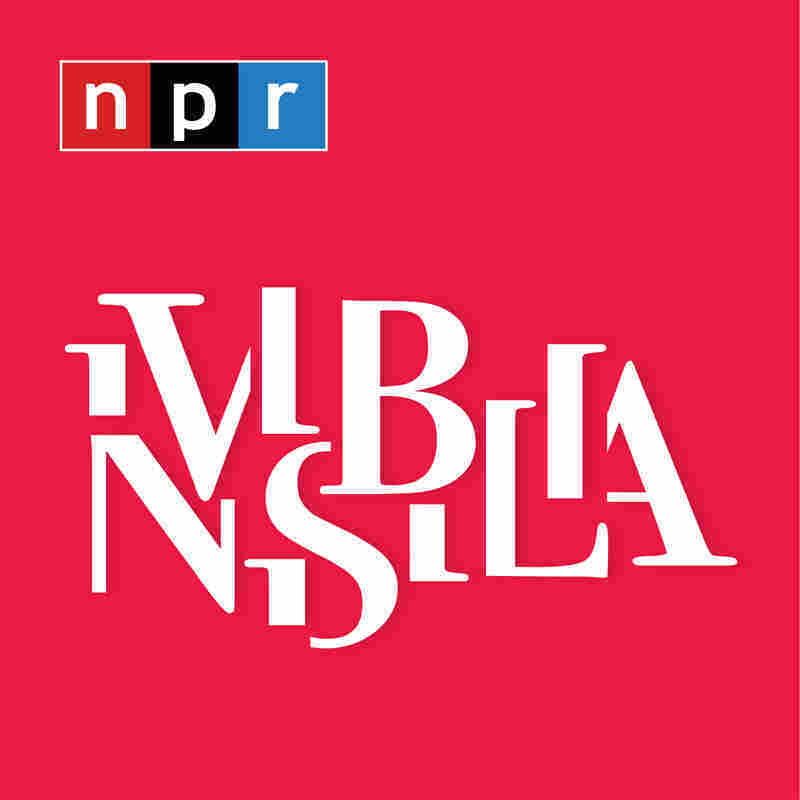 Invisibilia: Somali Version Of 'American Idol' Was A High-Risk Venture: Al-Shabab Is Anti-Music : Goats and Soda When Somalia decided to start a reality show with a singing competition, there was a major problem. Singing in public could bring on the wrath of al-Shabab. 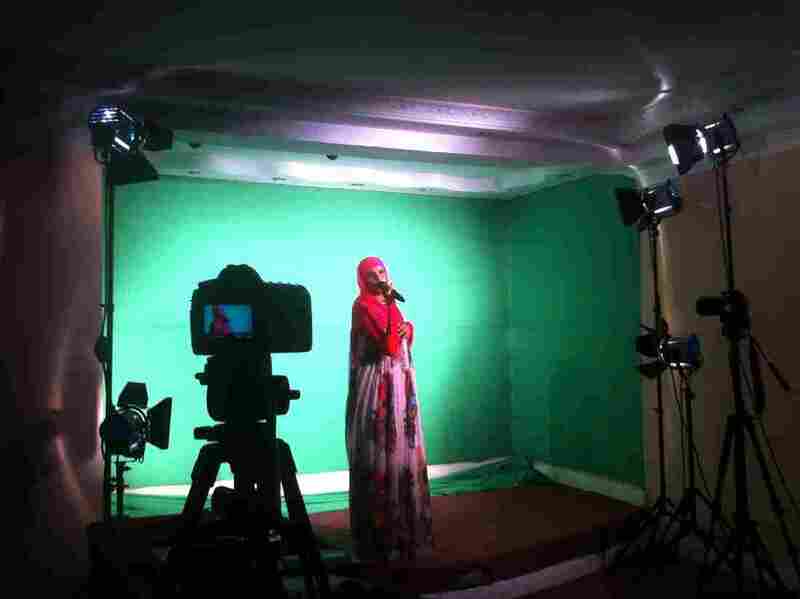 Credit: Clips from Inspire Somalia, courtesy of the U.N.
Mustafa Haji Ismail competes in the TV show Inspire Somalia.